As we look forward to a new era for Gamma-Psi Chapter, we’re asking that you submit the best photos in Lambda Chi history. Despite not having an active chapter, we’re celebrating our rich history that will serve as a foundation for our future. In that spirit, we’re looking for photos from all decades, and we need your help to find the best out there! Whether they are older or recent photos or ones from your undergrad or alumni days, we want to see them. 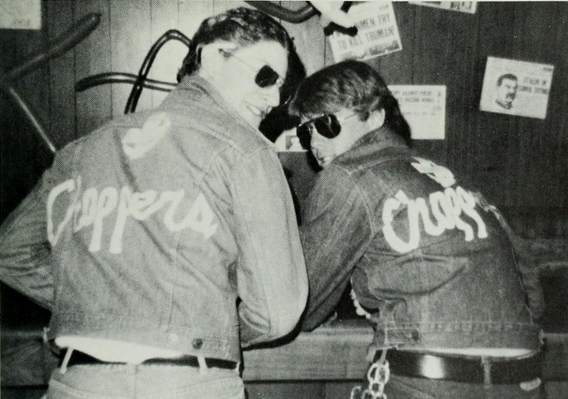 Dig up your photos from rush, initiation, parties, undergrad events, alumni events, and more! To submit your photos, reply directly to this email and attach them or sign into www.lxalehigh.com and CREATE A PHOTO ALBUM. Be sure to include the year the photo was taken, a caption, and the names of the brothers featured in the photos!